Recently Ontario Bakery created this unique wedding cake. 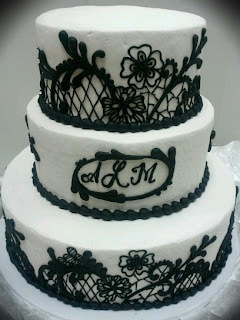 We have tons of other wedding cake pictures on our website. We are easy to find, just 2 minutes off the 10 fwy at Mountain and 4th. 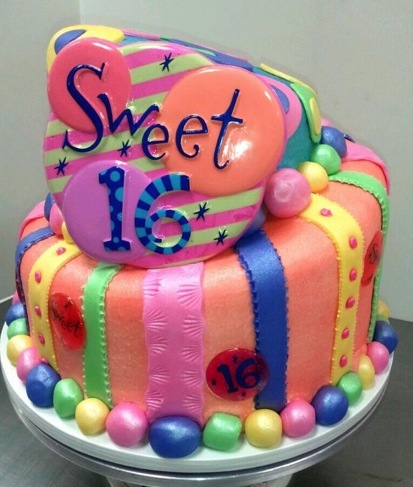 Come in for a tasting and order the perfect cake. 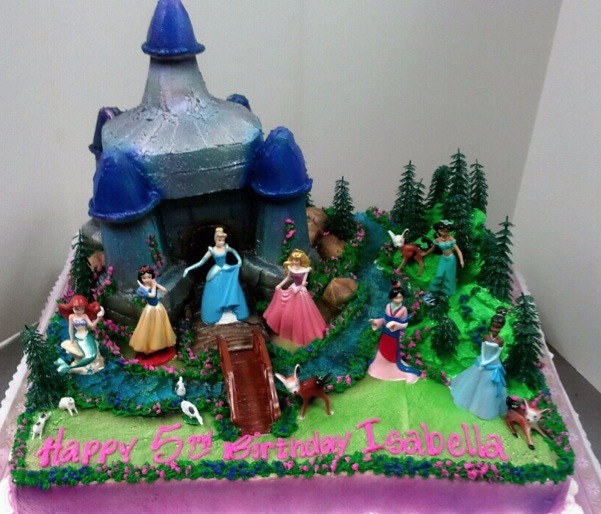 Recently Ontario Bakery created this yummy birthday cake. 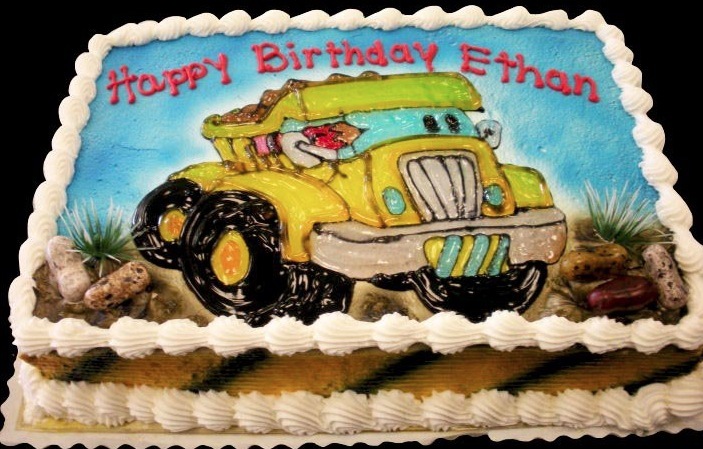 We have tons of other birthday cake pictures on our website. We are easy to find, just 2 minutes off the 10 fwy at Mountain and 4th. 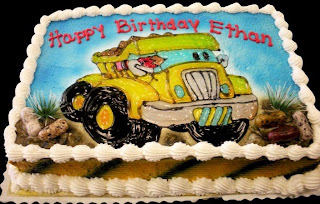 Come in for a tasting and order the perfect cake for the birthday boy or girl in your life. Recently Ontario Bakery created this pristine wedding cake. 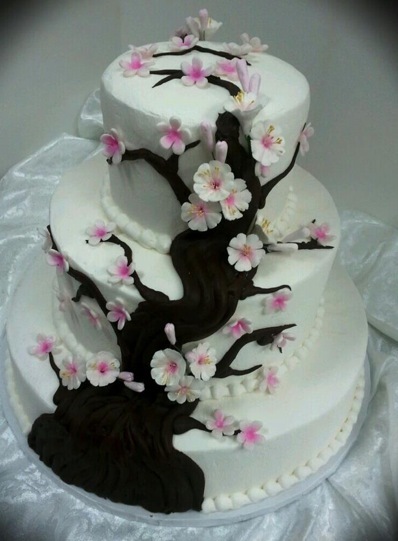 We have tons of other wedding cake pictures on our website. We are easy to find, just 2 minutes off the 10 fwy at Mountain and 4th. Come in for a tasting and order the perfect cake for your wedding. 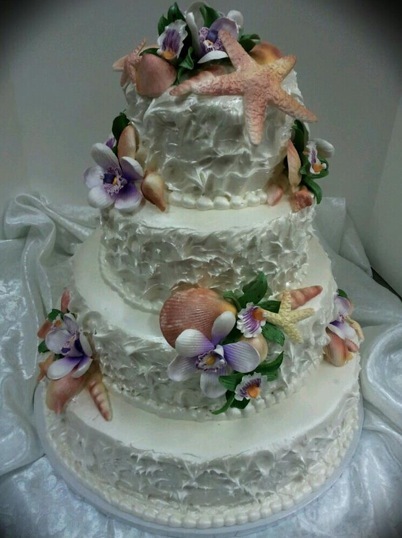 Recently Ontario Bakery created amazing wedding cake. 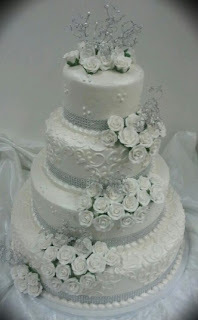 We have tons of other wedding cake pictures on our website. We are easy to find, just 2 minutes off the 10 fwy at Mountain and 4th. 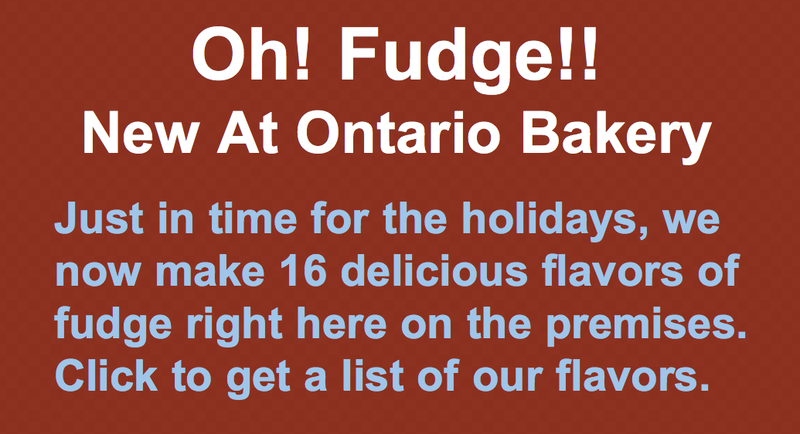 Come in for a tasting and order the cake you have always dreamed about. 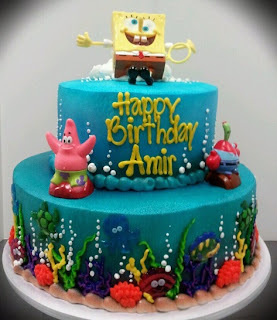 Recently Ontario Bakery created this yummy birthday cake. We have tons of other birthday cake pictures on our website. We are easy to find, just 2 minutes off the 10 fwy at Mountain and 4th. 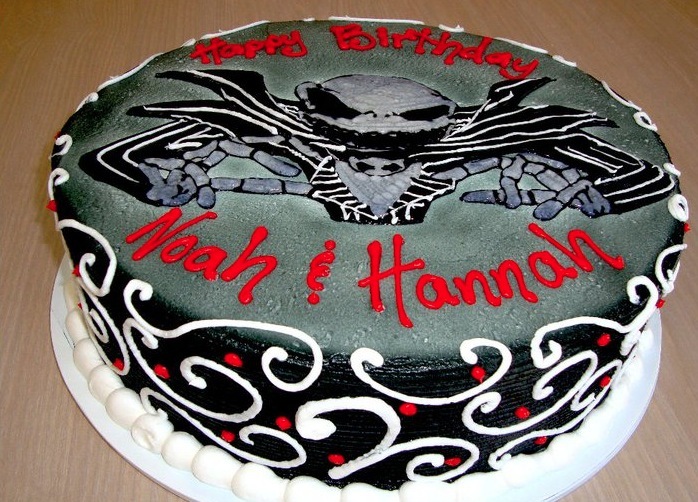 Come in for a tasting and order the perfect cake for that special someone in your life. Recently Ontario Bakery created this custom wedding cake. 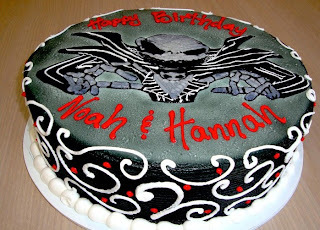 We have tons of other wedding cake pictures on our website. We are easy to find, just 2 minutes off the 10 fwy at Mountain and 4th. Come in for a tasting and order your dream wedding cake for your special day. Recently Ontario Bakery created this beautiful wedding cake. We have tons of other wedding cake pictures on our website. 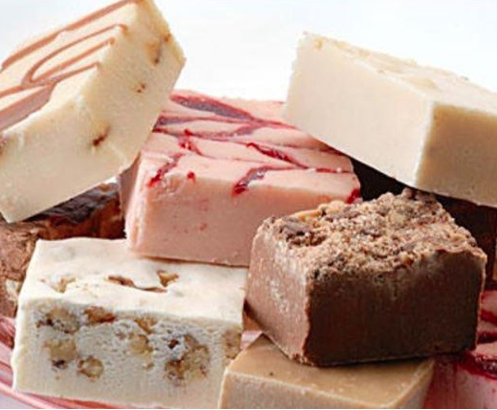 Ontario Bakery has been the bakery of choice for thousands of brides over the last 30 years. We are known for having moist and very tasty cakes, amazing fillings, and choices galore for every aspect of the cake. We are easy to find, just 2 minutes off the 10 fwy at Mountain and 4th. 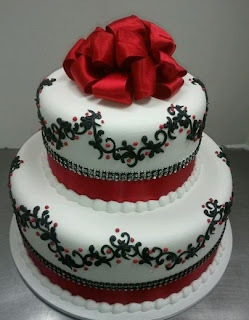 Call and set up an appointment for a tasting and order the perfect cake for your special day. 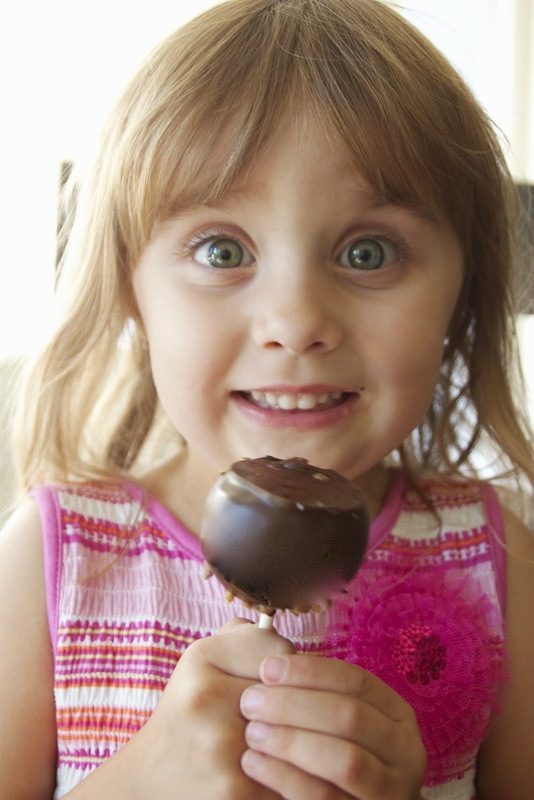 We are on Facebook and Pinterest for those who would like to follow us.